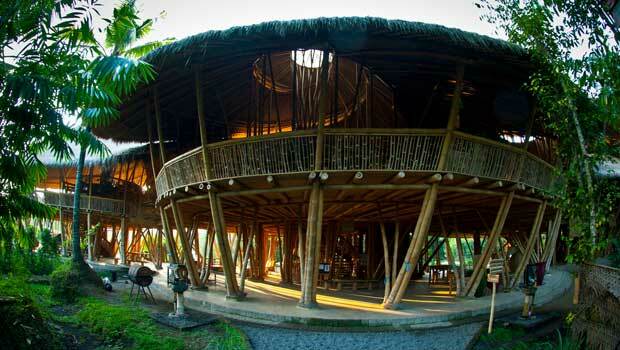 Bali Green School – Environmentalists, naturists, and biologists of any stripe will love taking a tour here. Exchange ideas and take home some stories to share with your own ecologists’ front back home. An alliance of US-Bali students for doing charity work. – Looks great on a resume, and you get some cultural experience and practical lessons in logistics.